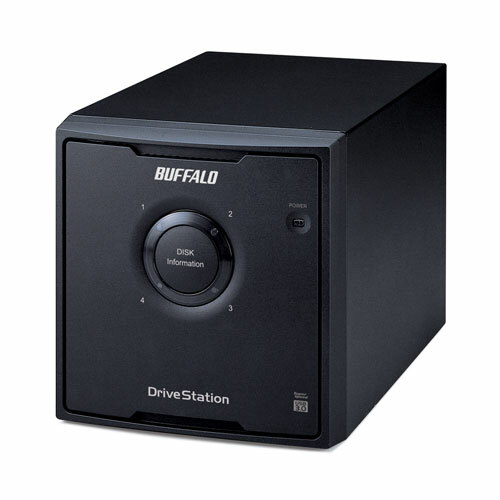 Buffalo’s DriveStation™ is an easy to use 1-drive storage and backup solution. 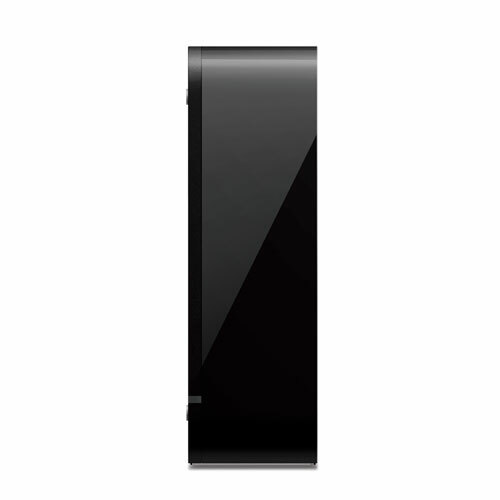 It features a sleek, attractive chassis with noise reduction technology and flexible positioning. Simply plug it into a USB device for an easy addition of storage and backup. The DriveStation is an easy to use, 1-drive storage solution for the easy addition of external storage to any device using a USB port. 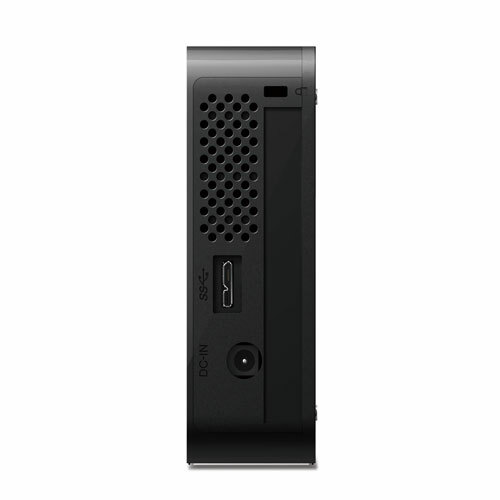 With USB 3.0 support and backward compatibility with USB 2.0, DriveStation works with almost any PC or Mac computer and provides interface speeds up to 5 Gbps. 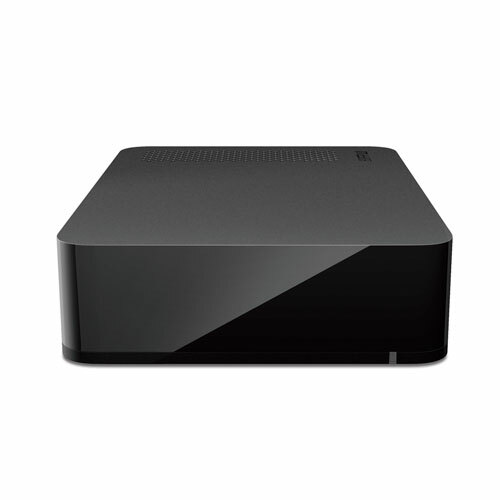 With terabytes of storage, DriveStation provides a reliable, easy to use storage solution to quickly expand the capacity of your PC and Mac computers with universal USB 3.0 plug-and-play. 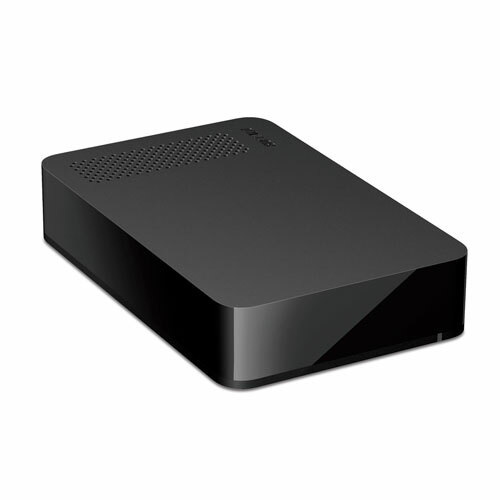 DriveStation is perfect for backing up your important files. Disaster and hard drive failures can occur unexpectedly; don't leave your important files and treasured memories in the hands of chance. Schedule regular backups for your PC with Buffalo Backup Utility or use Time Machine for your Mac. Protect all of your data, down to the last byte. DriveStation features a sleek, attractive chassis that can be positioned vertically or horizontally, adapting to the location it is used in for efficient use of space. Stand it upright on your home office desktop or lay it flat below your TV as part of your media center. Buffalo Tools is a feature-rich suite of optional software included on the Buffalo DriveStation. 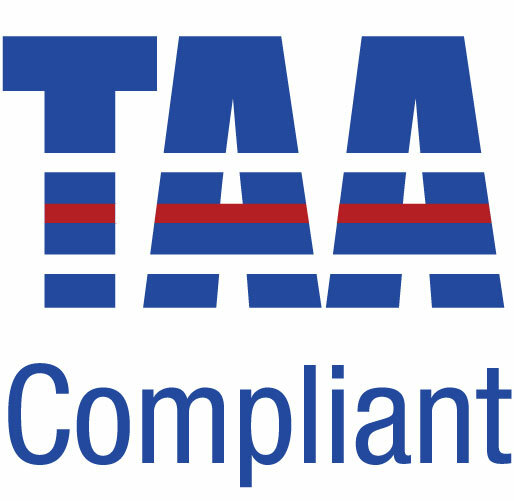 Any or all of the following components of Buffalo Tools may be installed on Windows® PCs. 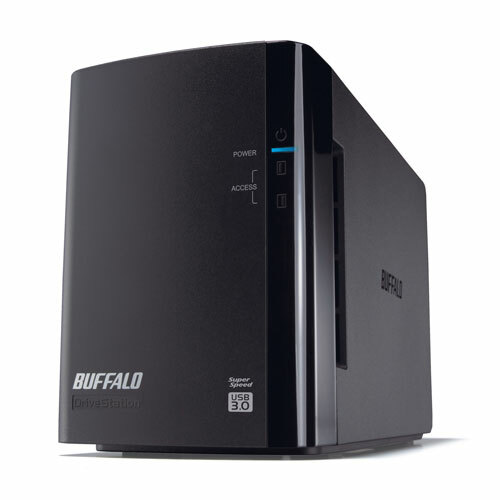 Buffalo's Backup Utility is a featured backup software for Windows PCs and can be used to back up one or multiple computers with a single Buffalo external hard drive. eco Manager is an energy efficiency tool used to conserve energy and reduce battery consumption by regulating the power usage of the hard drive, cutting power to the drive during extended periods of inactivity. 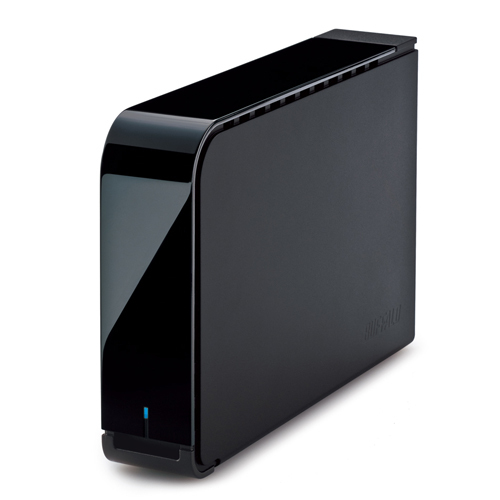 TurboPC includes two components to enhance file transfer performance with external hard drives. It also includes TurboCopy which provides additional system adjustments to increase performance substantially. 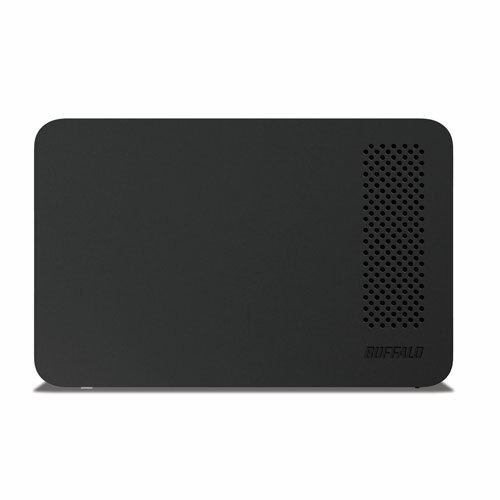 SecureLock software for Windows® provides complete control of the data encryption on your Buffalo external hard drive, providing password protection and software data encryption. * The HDD default format is NTFS; to work with Mac, reformat the HDD using Mac Disk Utility. Only basic external hard drive functionality is supported with this operating system; some included utilities may not work.